Join us in speaking “life” to the Shoals. 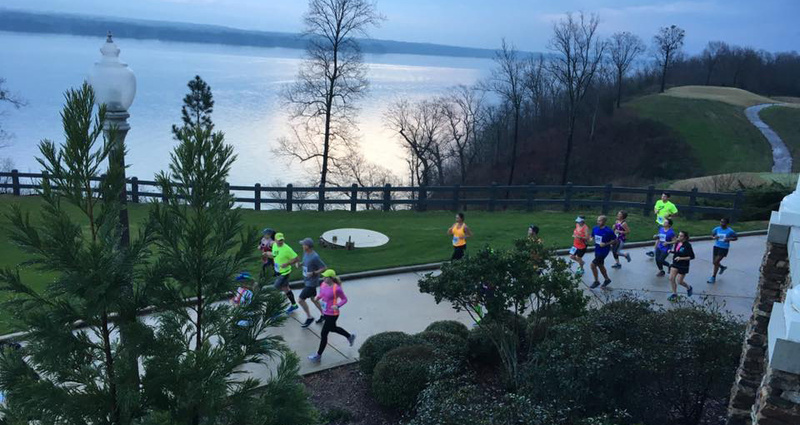 We are pleased to serve the residents of Franklin, Colbert, and Lauderdale Counties. Open Monday, Wednesday, Thursday 9-5 p.m, Tuesday 9-6 p.m.
We provide the following services Free of Charge to clients: pregnancy test, ultrasounds, STD testing, parenting skills classes, post abortion care, sexual risk avoidance (abstinence) education, adoption referrals. 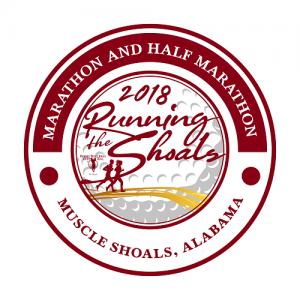 The 2018 Running The Shoals Marathon and Half Marathon presented by the McMeans Foundation. We would like to thank all of the churches that support us in their monthly budget and in our bottle campaign. We are honored by your dedication to this ministry!